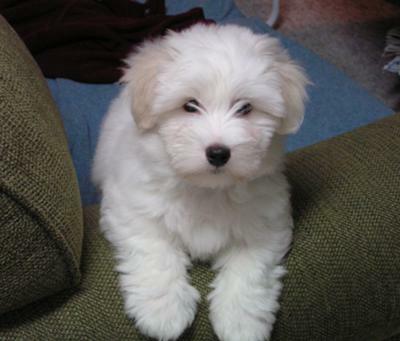 My beautiful little Coton de Tulear, Bailey, has brought such joy to my life at a time when I needed it the most. My mother had become ill and I spent all my time with her until her passing and then came home to find my 12 year old Minature Schnauzer had become very ill while I was with my mom. I had to have her go to heaven to be with my mom! I miss them both very much! I am so grateful for my beautiful, cuddly little Bailey! He makes me laugh and supplies me with more kisses and love than I could have ever imagined. I'm so sorry to hear about your recent losses. I understand what you mean about the power of love these little Cotons possess. I too was grieving losses in my life when I found Luc. Like your Bailey, he brought instant relief, joy, and laughter. Bailey is precious, thank you so much for sharing.